The thought of a created world, just as we Christians understand it, could not leave neutral the metaphysical question about the origins of being. The efforts of St. Thomas in understanding God as the foundation of being contributed to bring a number of innovations regarding the ancient Greek thought. First of these innovations was the distinction between substance and existence, since if Greeks assumed the existence of substance so far, now everything reverses. Substance is, above all, created with an existence wich can never be assumed, that’s why Christian metaphysics is existential. This is a book with a hard background work of mediation and writing, including topical culture issues. It is not only an invitation to the understanding and growing of the Christian thought and philosophy, but an example of how to make Christian philosophy, with an understanding purified by faith and guided by the polar star – stella rectrix – of the Christian revelation. What is trendy in culture may not be the only topical issue, but also what is missing, what we can not find. Today’s culture has an excess of what is ephemeral, of lots of fireworks and lots of emptiness. There is hunger and thirst of principles, foundations, desire of truth, unity and beauty. 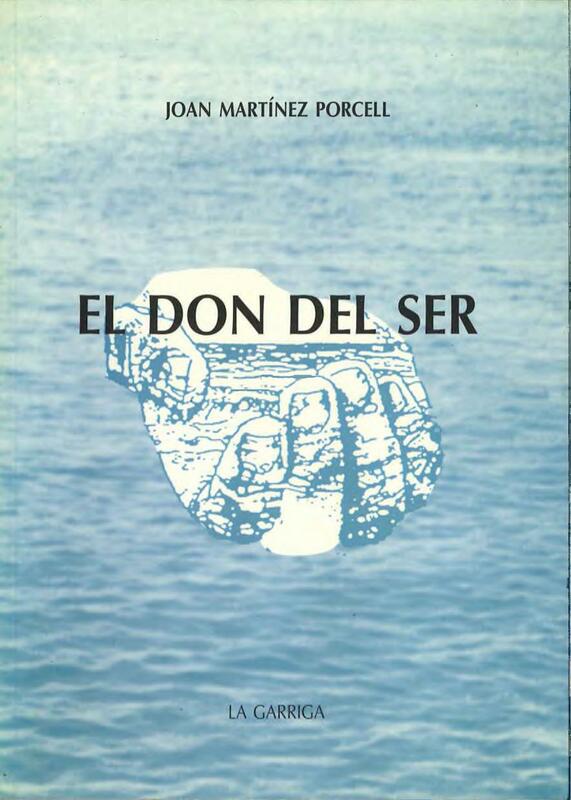 (Extract from the prologue by Abelardo Lobato) “. 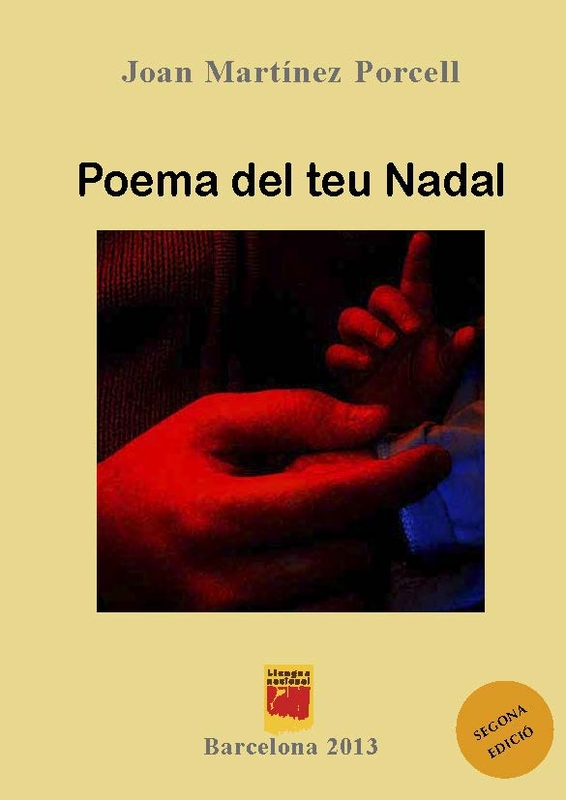 This book, published in PPU (Barcelona. 1995) is a collection of class notes including the main philosophical concerns which respond to the early days of teaching of the author. From Aristotle’s metaphysical finalism or the mutual influence of the causes, the author reviews the different conceptions of the entity; the metaphysical notion of subsistence; the structure of the concrete being and the overcoming of the formal order. In fact, many of the questions about being and existence only spotted here will have a more explicit further development. The bulk of all these contributions is related to St. Thomas Aquinas’ existential metaphysics. This teaching manual had great succes. With a collection of fundamental texts from both ancient and medieval history, as well as modern and contemporary, it proposes a practical exercise of the understanding of the text and its articulation in its enviroment. A technical sheet with questions and comments to facilitate the dialogue about both the author and the text commentary is included. The texts in this collection range from Plato’s cave myth or Descarte’s metaphysical meditations to Nietzsche’s genealogy of morals; the end of philosophy in M. Heidegger; Popper’s logical researches or M. Horkheimer’s critique of instrumental reason. 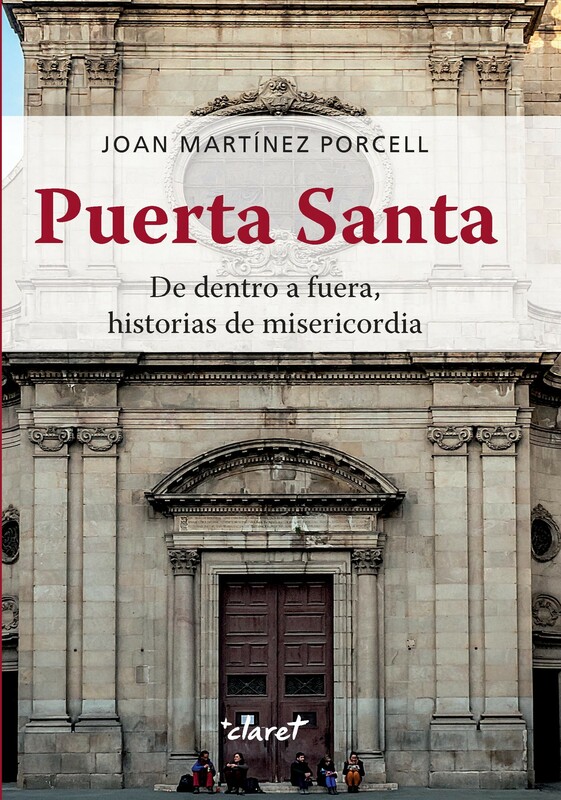 This book is part of the collection of textbooks of the Faculty of Philosophy of Catalonia. It is not an essay but a guiding book for the students of this subject, a Christian metaphysics manual “without pride or complex” and, at the same time, “a teaching manual and, therefore, practical”. 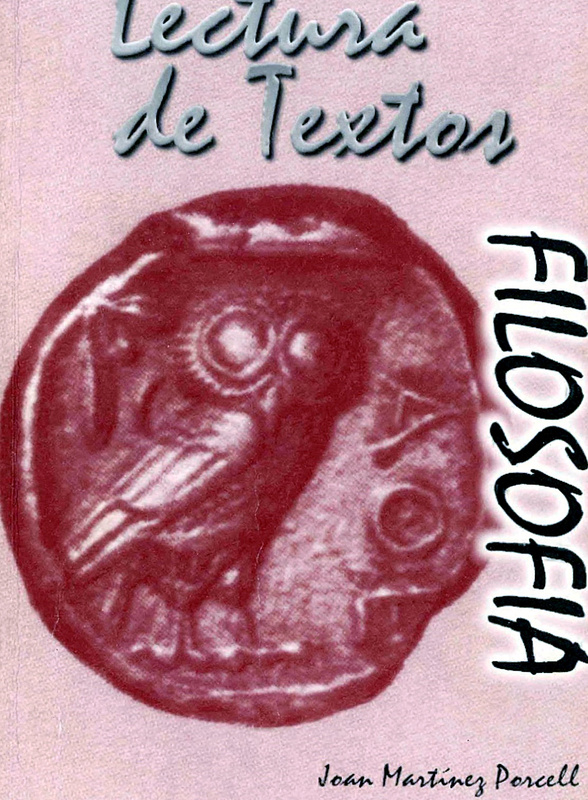 Metafísica is a manual in which the author tries to find the ultimate foundation of our understanding of being, determining its real access to the Absolute; it is also a suitable book for those who want to know more – without prejudice – of what the disciple of Plato, Aristotle, established as levels or stages of knowledge. This book is the result of many encounters of people interested in the theological formation of their own faith; believers who, wishing to deepen the message of the Gospel, shared effort and friendship for many years. It is not a great work of theology or a collection of academic resources, but the summary of many living dialogues, in full bloom, in the answer to the incessant question of life. “Llengua de Foc” (Llengua Nacional. 2014) is a true Pentecost speech. This beautiful poem communicates emotion and sense of gratitude to the Pentecost Spirit, which was given the task of making all of us new creatures, which raises Church and lead us to the Father. 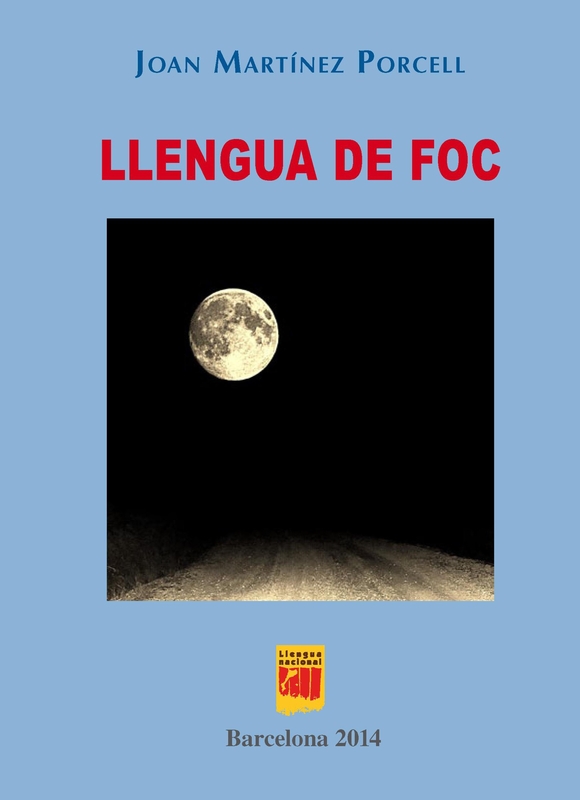 This edition of “Llengua de Foc” is preceded by a didactic theological introduction, which helps us to discover and support Facció de l’Esperit in our daily lives, and ending in the Pentecost sequence that every year joyfully resounds at Easter time. Adressed to believers eager to know and love the great gift of God, “Llengua de Foc” becomes a beautiful ode to Facció de l’Esperit that, illuminating our dark corner – our ultimate loneliness – converts our heart in living God’s temple. 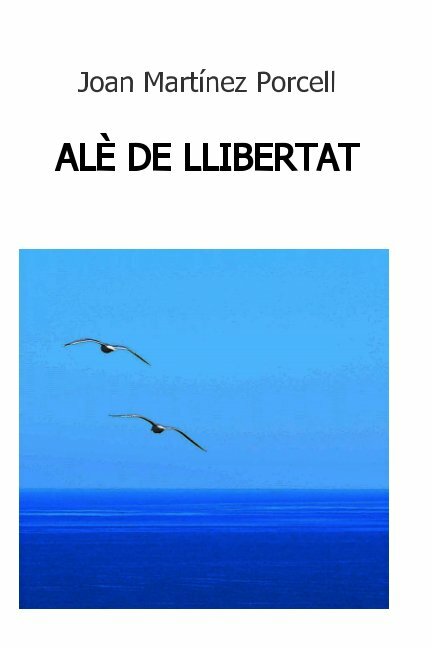 Alè de llibertat is a poem of praise to the freedom of the children of God. 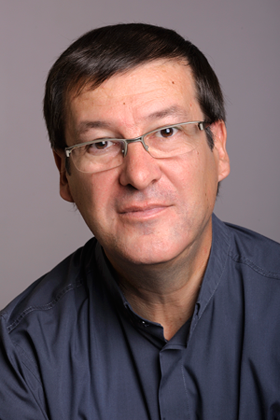 Joan Martínez is presbyter of Barcelona. For many years he teaches philosophy and is currently the rector of the basilar de la Merced, patron saint of the city. Inspired by the cry of freedom that means the Virgin of Mercy helps us to discover the current challenges of freedom. 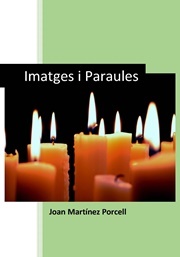 The poetry of Joan Martinez is inscribed in popular religious poetry. A clear passion for nature and the desire that the word means beyond itself has forged a style of its own, conceptual, charged with meaning and at the same time popular that wants to harmonize the concept and metaphor to communicate emotion to the most existential questions which proposes of background.